Specialization:General Orthopedic rehabilitationand sports-related injuries involving shoulder, knee and foot/ankle and post-surgical rehabilitation. Mark found his passion for physical therapy after experiencing the benefits when recovering as an athlete and after working in the clinic setting during college. 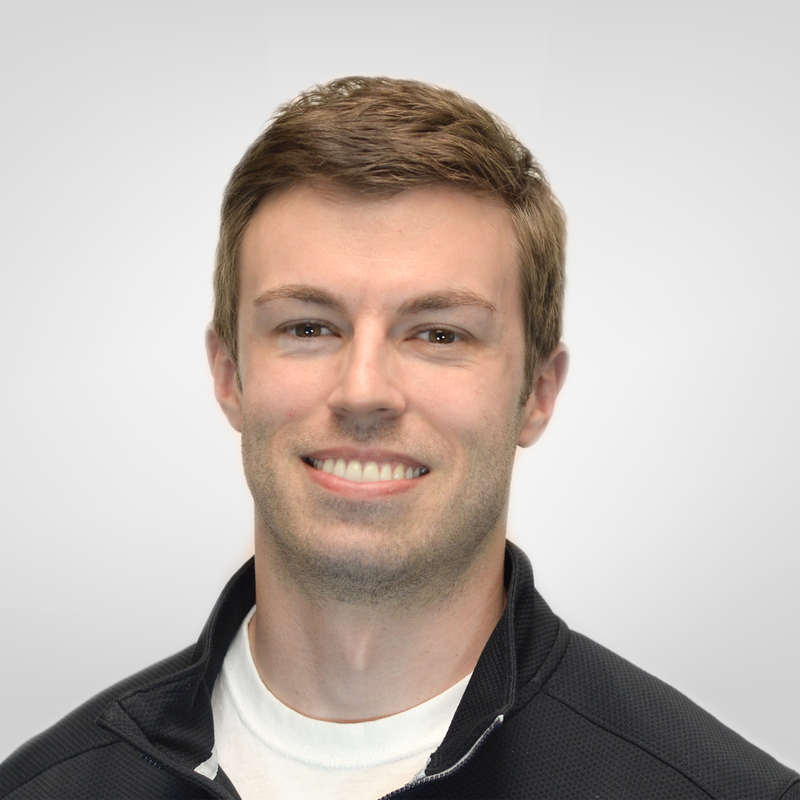 Mark received his Bachelor of Science degree in Exercise Physiology from James Madison University in 2010 and his Doctorate in Physical Therapy from Hampton University in 2014. Mark enjoys working with patients of all ages and conditions and enjoys getting patients to return to the activities they enjoy in a healthier, safer way. When he is not working he enjoys college football, working out, and being outdoors when he can. He loves mountain biking, surfing and hiking.